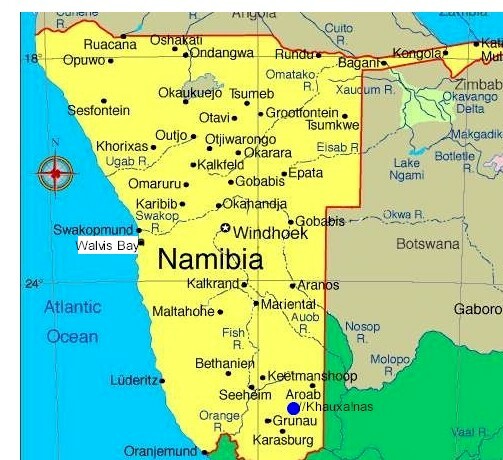 For absolute beachfront, intimate service, superb cuisine and a unique spa experience, join us at the Sea Side Hotel - situated in Swakopmund, Namibia. 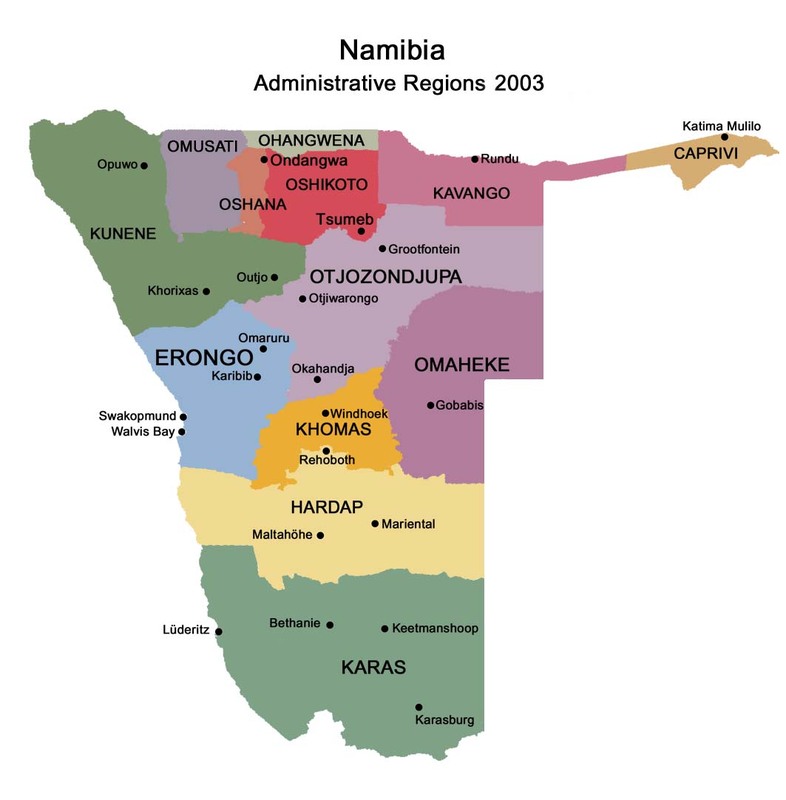 The Sea Side Hotel invites you to visit and discover the popular coastal resort town of Namibia, and partake in many exciting adventures. 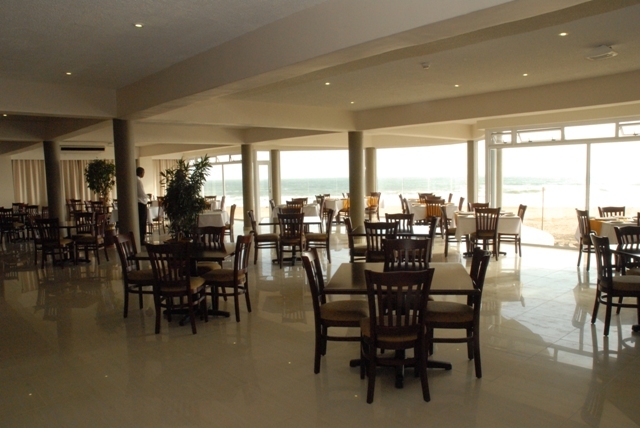 The Sea Side Hotel is a brand new hotel right on the beach in Swakopmund. 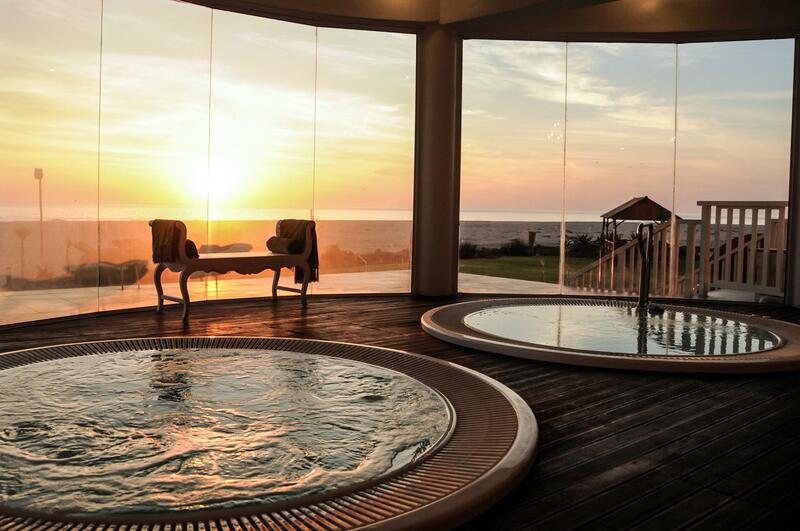 Each luxury hotel room faces the sea and the sunset and has direct access to a stretch of endless beach. 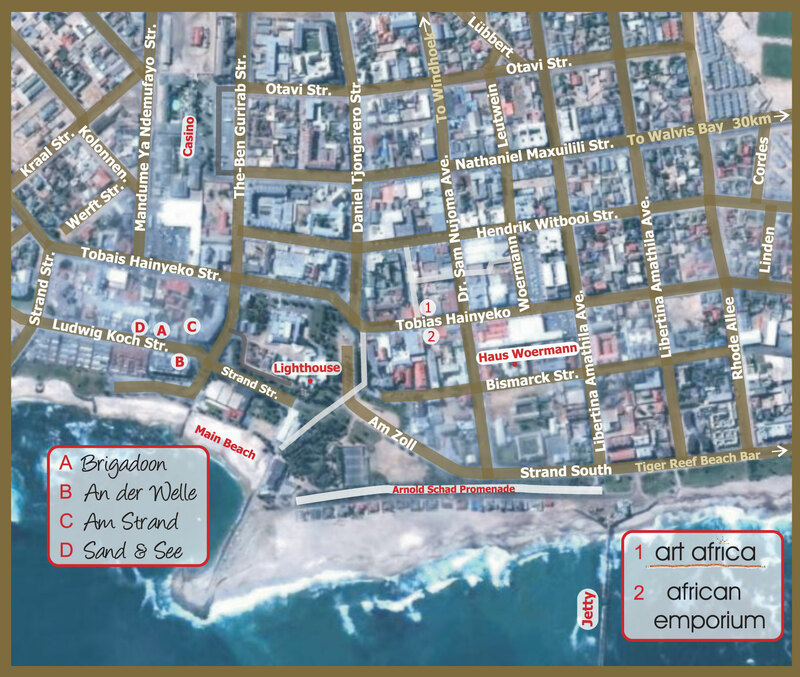 At your doorstep are beautiful coastal walks along the exquisite beaches in Swakopmund. 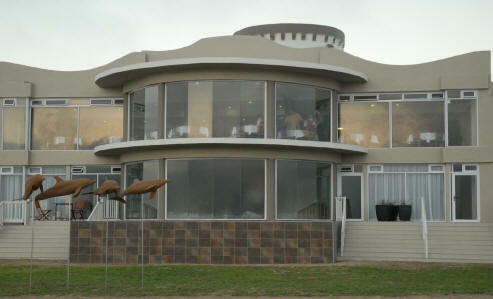 There is also a restaurant on site. Dinner is served in the evening and a variety of tasty meals throughout the day. 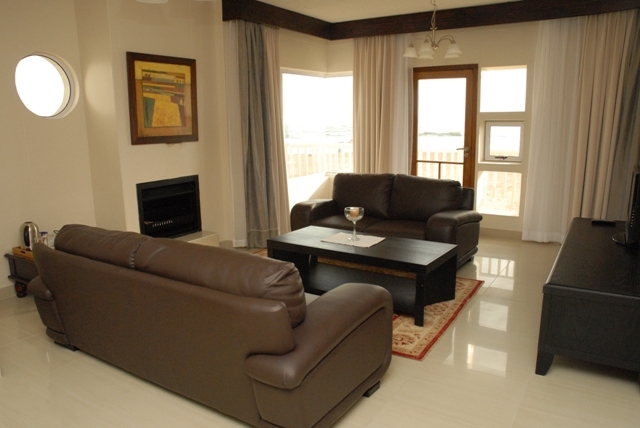 All ground floor suites have direct access to the beach and sea. Each suite has a spacious lounge, and fire place. Be spoilt in one of seafront bedrooms. Enjoy a hot scone early morning with the sea breeze on your skin right on the beach. The suites have a built-in fireplace, lounge area and kitchenette. 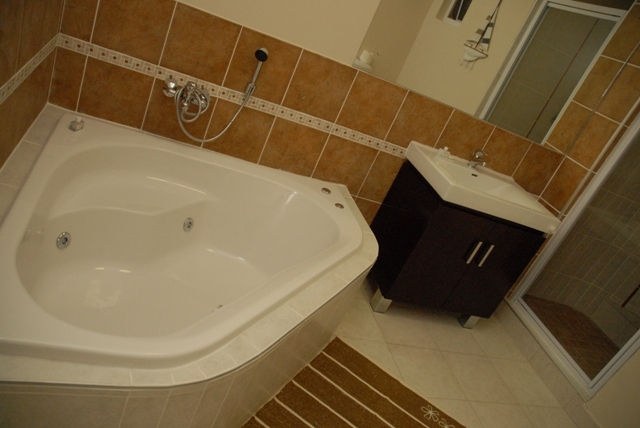 Corner bath equipped with jets for a romantic evening. Families are welcome to stay here and have their children next to them in their own double room with a link between the two rooms. Hosts' philosophy is to treat each person as an individual. Where the only focus is you. 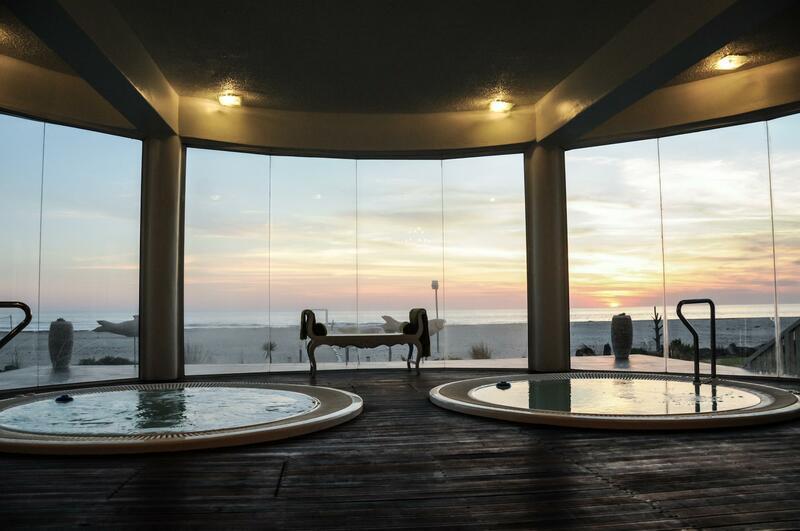 To enhance wellbeing through intuitive touch in the world’s most desired locations – leaving Sea Side forever soaked in your spirit. 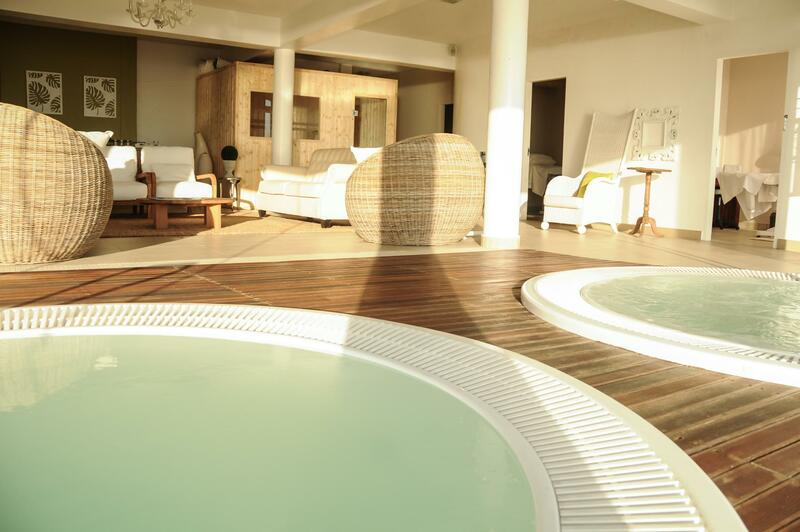 Let hosts pamper you with the most progressive and professional spa experience possible. The newest technology available: Spa Oceana, Lumi8 and micro abrasion. Massages, Facials, Pedicure, Manicure, Body Wraps, Make up and Waxing, Nail care, Hair Care, Hairdresser, Wellness programs. Activities and transfers (optional) can be organized & booked. Free Wi-Fi.